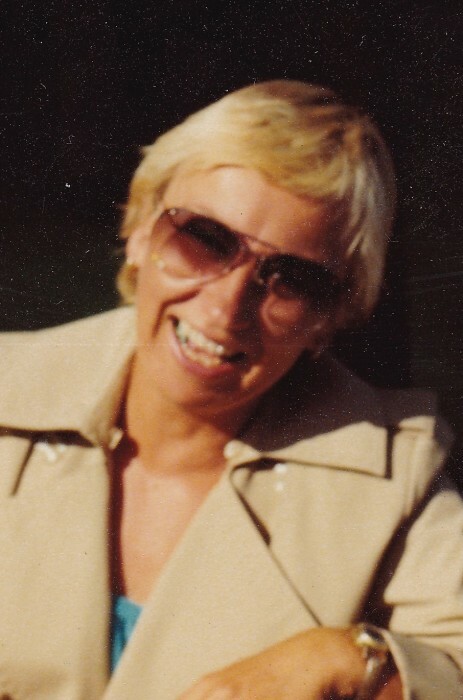 Obituary for Virginia Walling | Demaray Funeral Service, Inc.
Virginia Walling, 77, a resident of Hagerman, passed away on Sunday, March 31, 2019 at St. Luke's Medical Center in Twin Falls. Virginia was born on January 26, 1942 in Wendell, Idaho, the daughter of Virgil “Dutch” and Loretta Anderson Gunderson. She was raised and educated in Ketchum and Sun Valley. Virginia married Pete Walling on December 19, 1962 in Elko, Nevada. She is survived by: her husband – Pete Walling of Hagerman; her daughter – Monti Robinson of Whitefish, Montana; her grandchildren – Aleaha Anderson and Casey Robinson. A celebration of life for Virginia will be held on a later date. Cremation arrangements are under the care and direction of Demaray Funeral Service - Gooding Chapel.